Welcome to Morph Additions Mod! 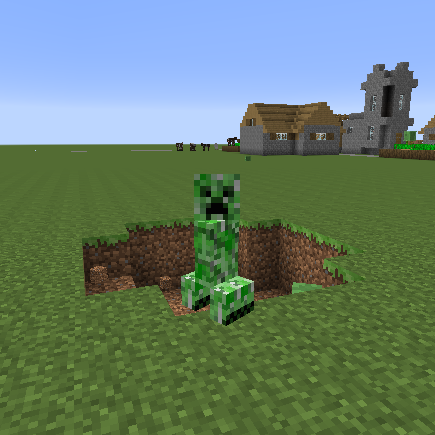 Being an add-on to iChun’s Morph, the main purpose of this mod is to add trigger-able abilities. Along with that, this mod also adds WAILA compatibility. Now, when you are morphed as any entity, the WAILA mouse will display using the morphed entity’s name, instead of your user name as it was formerly. EjectSnowball: Do you want to build a Snowman? The directions for how to map these abilities can be found under your Minecraft directory/config/Morph Additions/MappingHelp.txt , which is GENERATED when you RUN THE CLIENT and the file is not preset. 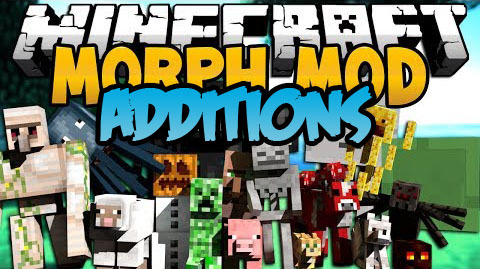 Download and install Morph Mod. Download and install CountryGamer Core. Download and install iChun Util.